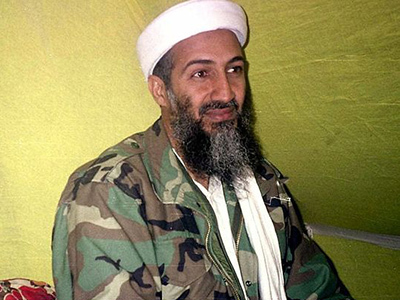 At a press briefing on Tuesday afternoon, the White House disclosed that al-Qaeda leader Osama Bin Laden was not armed when US troops opened fire on him at his Abbottabad compound on Sunday. 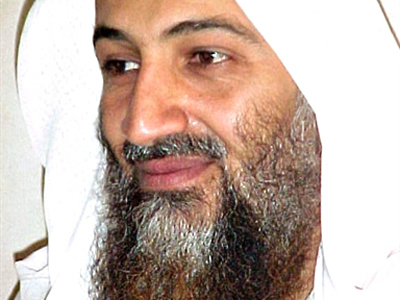 White House Press Secretary Jay Carney acknowledged at the briefing that Bin Laden was killed with two shots—one to the head and one to the chest—only a day after White House counter-terrorism adviser John Brennan told the media that troops would have taken Bin Laden alive, if possible. 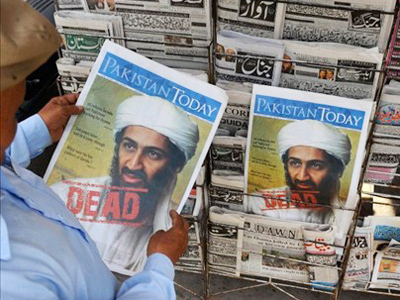 "If we had the opportunity to take bin Laden alive, if he didn't present any threat, the individuals involved were able and prepared to do that," Brennan told reporters on May 2. 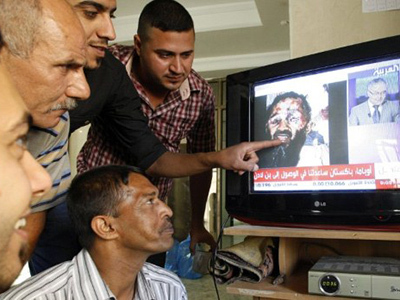 A day later, Carney says a “highly volatile firefight” erupted and that an unarmed Osama resisted. 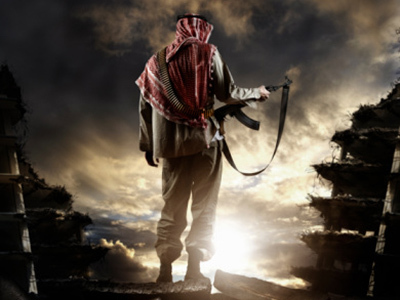 “Resistance does not require a firearm,” added Carney. Now the press is questioning what threat a weaponless, sickly, 54-year-old man posed to a team of elite, heavily armed NAVY Seals. 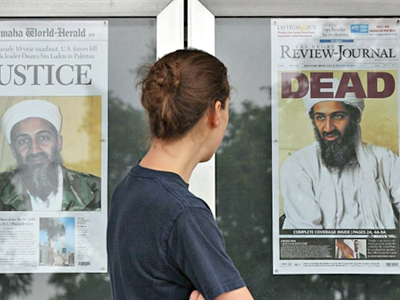 Carney disclosed that two al-Qaeda couriers were killed on the first floor of the building where troops later located Bin Laden. 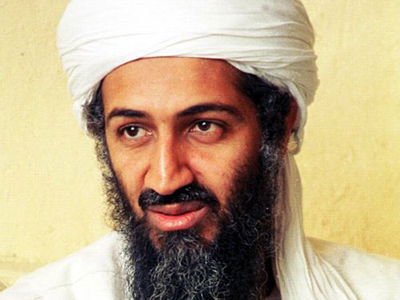 "Bin Laden was then shot and killed. He was not armed," Carney said. 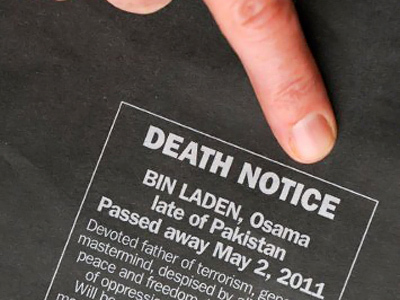 The assassination comes after orders of the president to “capture or kill” Bin Laden. 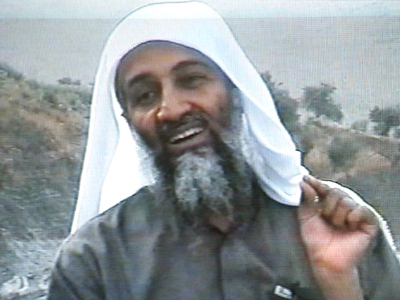 When asked how Bin Laden resisted his capture—despite being unarmed—Carney only referred the media to the Pentagon.